Iron man was created in 1963 and was in Stan Lee’s own words marvels equivalent to Howard Hawks. Similarities can be seen in the physical appearance of both men and Tony Starks father also being named Howard. In the later years apart from a few good story lines from here and there Iron Man was only considered an A list character by default. Robert Downey jr was a child actor who in his later years fell on to hard times, drink, drugs and women. Everybody by now knows his story, so its especially ironic when you look at the character of Stark in the first film and how it parallels Downey jrs. 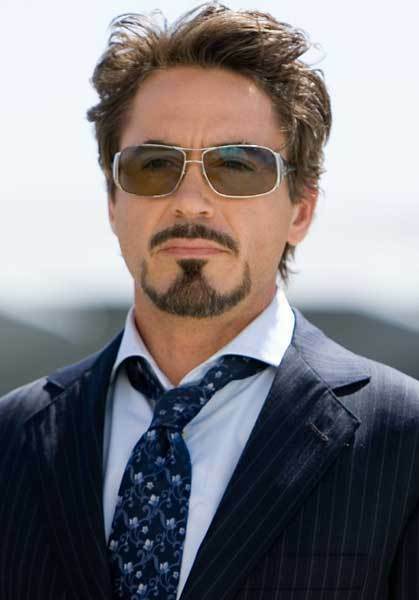 Tony Stark starts off as somebody who is compulsive, prone to self destructive tendencies and a textbook narcissist as is explained in Agent Romanovs evaluation of him concerning his entry into the Avenger initiative. 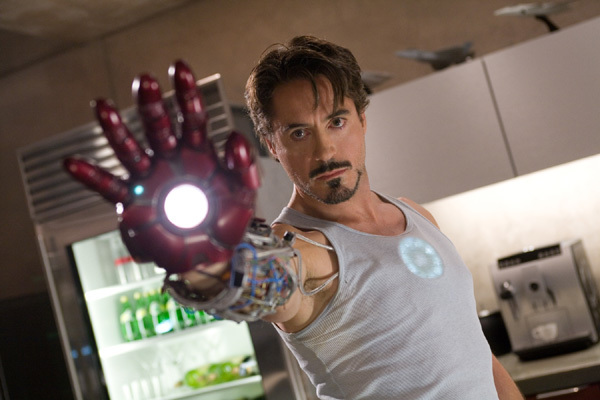 Throughout his films Stark partakes on a journey of self discovery and the interesting thing we find out is that all the faults that he possesses are what make him such a lovable character so he doesn’t actually become a different person per se he and the audience just accepts him for who he is. Iron Man: Tony Stark becoming Iron Man and becoming the hero while still being narcissistic as evidenced at the press conference which takes place at the end. Iron Man 2: He comes to grips that even though he is a superhero he still is still a man with issues like everyone, in his case text book daddy issues. Avengers: He has to understand that he is not the center of the universe and to be great he has to become part of something great. He also learns humility and what it means to sacrifice oneself. 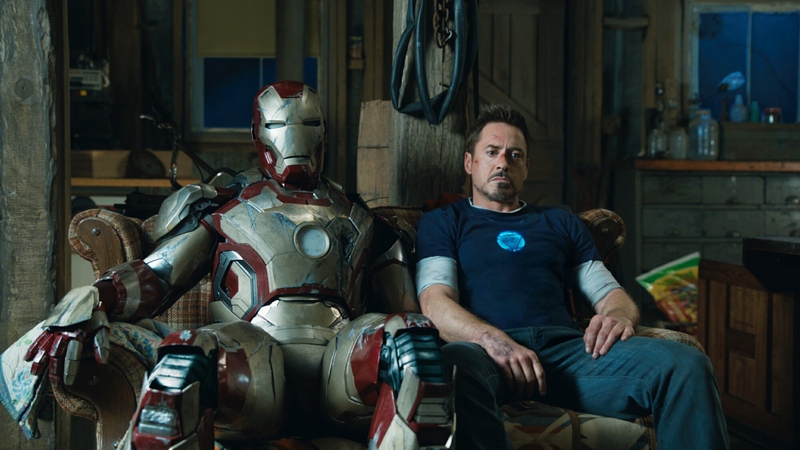 Iron Man 3: He has to understand his place in the world and get over his fears that he may be the invincible iron man, but invincible is something that he is actually not. He finally understands that he is more than the parts of his armour and that for him to become even better he has accept all parts of himself.